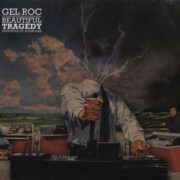 Awol One and Gel Roc are The Cloaks. And their self-titled record is f%#@ing daggers!!! 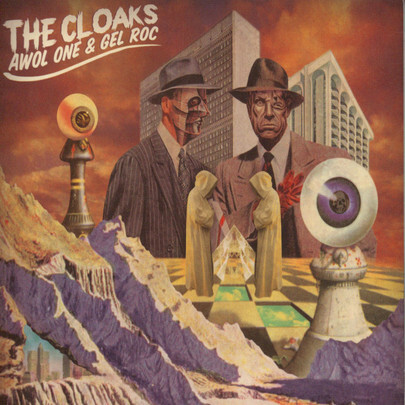 Awol One and Gel Roc are The Cloaks. And their self-titled record is f%#@ing daggers!!! The Cloaks have the conversational weight of Gertrude Stein talking strap-ons with a very turned on Hemingway. The Cloaks’ record is irreverent, skillful, and authentic. It has the feel of one of those tapes you’d come up on at shows and play nonstop for months with no idea who it was!